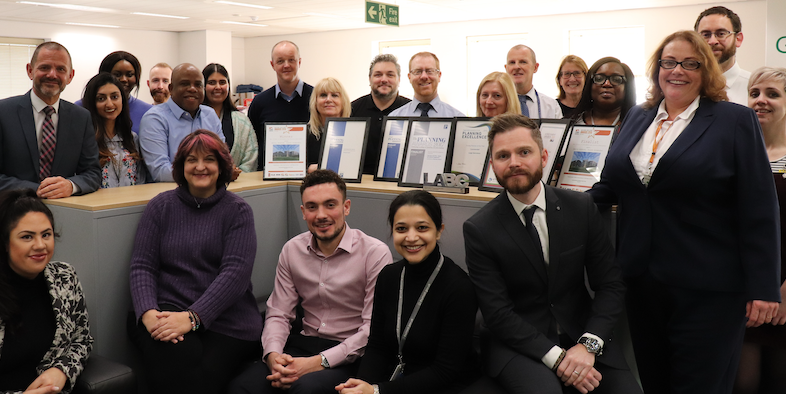 THURROCK Council’s planning team has been recognised as one of the best in the country after being announced as a finalist at the Royal Town Planning Institute (RTPI) Awards for Planning Excellence 2019. The council is among those shortlisted in the Local Authority Planning Team of the Year category, with the winner set to be revealed during a ceremony in London on Wednesday, 24 April. The council is described as having “one of the fastest, most accessible and proactive planning services in the country, building strong relationships with developers and driving investment across the borough”. Cllr Mark Coxshall, portfolio holder for Regeneration, said: “Our planning team take a thorough and professional approach to everything they do, and being announced as a finalist in the Local Authority Planning Team of the Year is testament to all of their hard work. “The team continue to be among the best in the country at determining planning applications within nationally-set targets and an impressive eight in ten applications in Thurrock are approved. RTPI President, Ian Tant MRTPI said: “Many congratulations to all this year’s finalists, who demonstrate outstanding contributions to planning, producing a positive effect on our communities, the economy and the environment.